This jersey inspired top is a perfect for game day at the stadium or just to watch the game with your friends and make a statement. 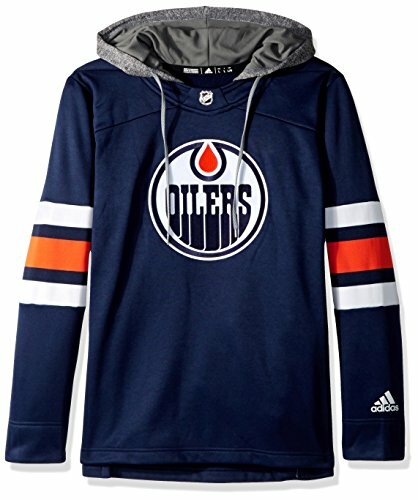 This crowdie features a heathered hood, jersey striping and a satin stitch team logo on the chest. It's soon to become your go-to top on game day to show off your team pride.